Smokin’ Grooves has partnered with Lyte to give their fans a way to get official festival passes after sell out. 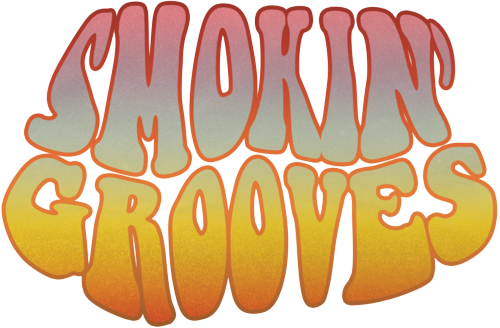 All passes are issued by Smokin’ Groove's official ticketing provider, Festival Ticketing. closed on Sat Jun 16.